Lifecell’s experience and know-how in digitalization to Albania. the world’s fastest growing operator in last 3 years. 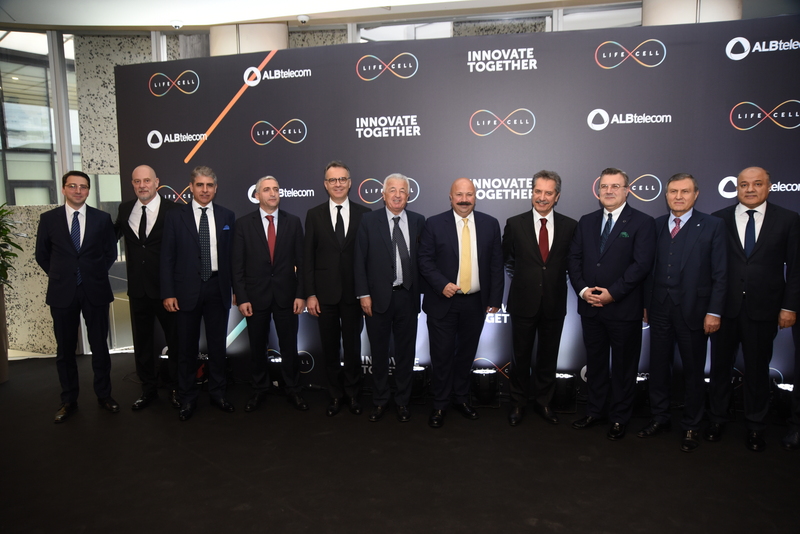 with ALBtelecom, a Calik Holding subsidiary. the ‘digital export era’ and opened up our digital model to the world. the services we offer to Albania in the upcoming period,” Calik said. their global rivals: BiP, fizy, TV+, Lifebox, Okudo, Kopilot and Yaani. Not all operators have the resources, time or expertise to realize this. the near future with new Lifecell digital services and solutions.